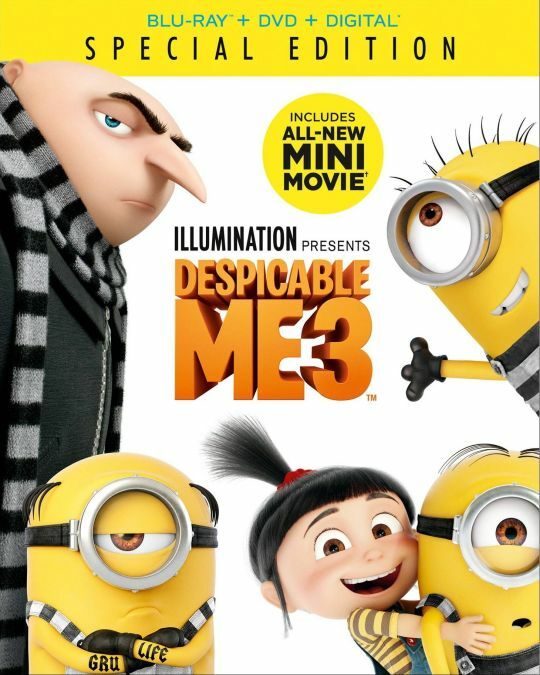 Illumination, the studio that brought you Sing, The Secret Life of Pets and the Despicable Me franchise, continues the adventures of Gru and his family in Despicable Me 3. After he is fired from the Anti- Villain League for failing to take down Balthazar Bratt (Trey Parker, “South Park,” Team America: World Police), the latest evil mastermind to threaten humanity, Gru finds himself in the midst of a major identity crisis. 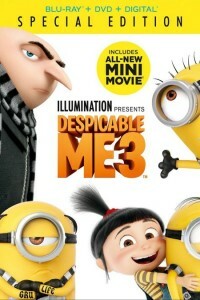 But when a mysterious stranger shows up to inform Gru that he has a long-lost twin brother — a brother who desperately wishes to follow in his twin’s despicable footsteps — the former super-villain rediscovers just how good it feels to be bad.